Home // Uncategorized // Welcome Breifne! The PhysioActive team extends a very warm welcome to Breifne who officially joins us in our Camden and Novena clinics. 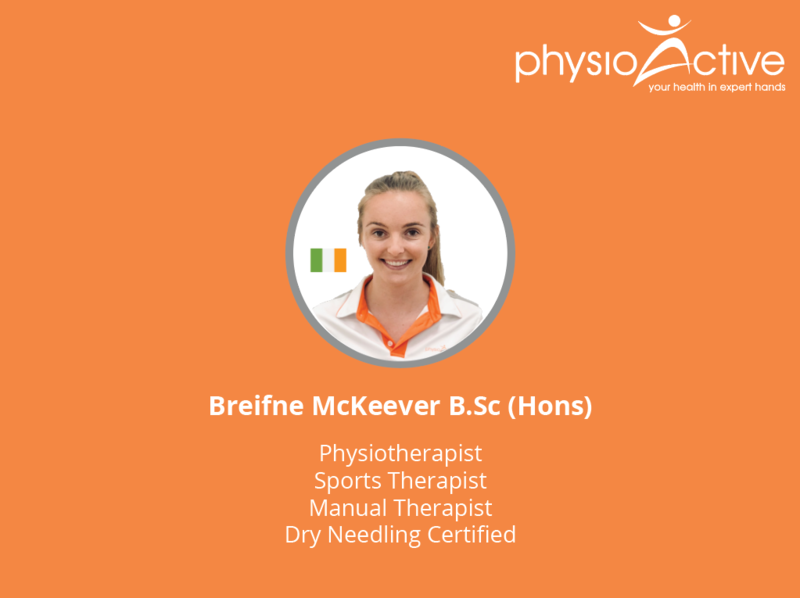 Breifne graduated with an honours degree in Physiotherapy from University College Dublin (Ireland). 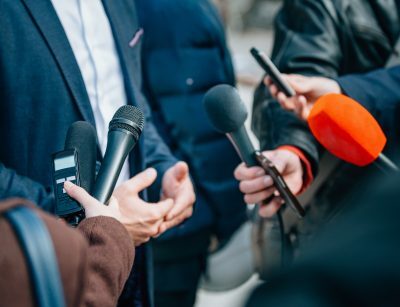 She is a member of the Irish Society of Physiotherapists as well as being fully registered with the Allied Health Professionals Council in Singapore. 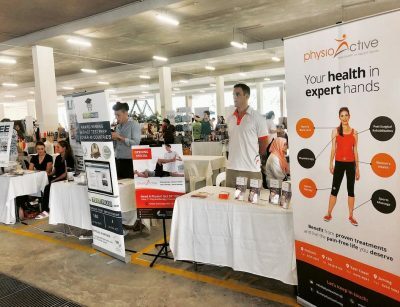 Prior to joining Physioactive, Breifne spent 3 years in Changi General Hospital where she gained experience in a wide range of physiotherapy specialities including sports rehabilitation, pre and post operative orthopaedics, neurology and geriatrics. 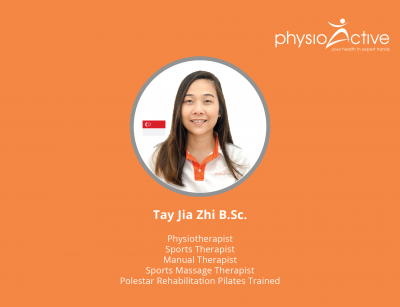 She believes in an individualised treatment approach and focuses on both manual techniques and exercise therapy. Breifne is also a certified dry needling practitioner (Singapore). 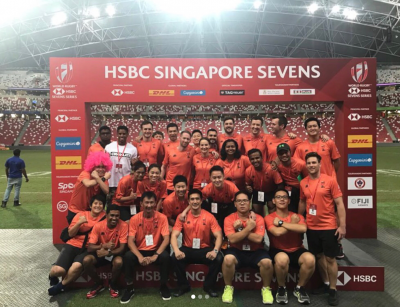 In her spare time Breifne enjoys playing basketball and tennis, and plays Gaelic football for the Singapore Gaelic Lions. 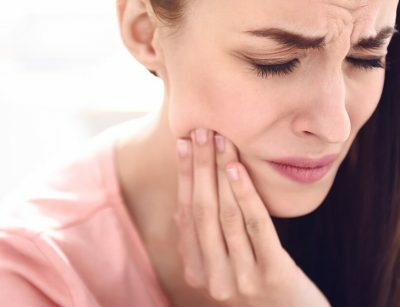 Book an appointment with Breifne today!